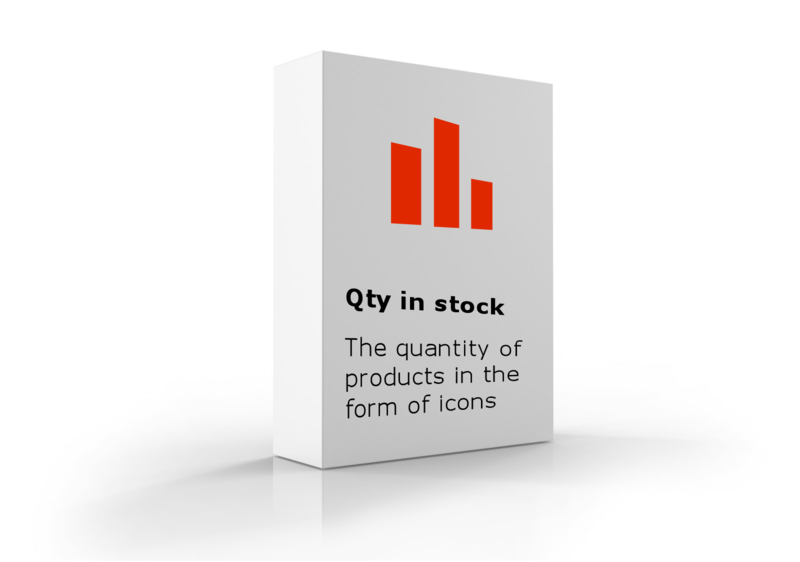 Free addon cs-cart "Quantity in stock"
CS-Cart module "Quantity in stock" allows you to show buyers the number of stock icons. Thus, you do not show the exact amount of product and "a lot" or "a little". Display number only on the item card. CS-Cart module is a "Quantity in stock" developed by a team SWEETCODE. Have any questions? Ask us about them.